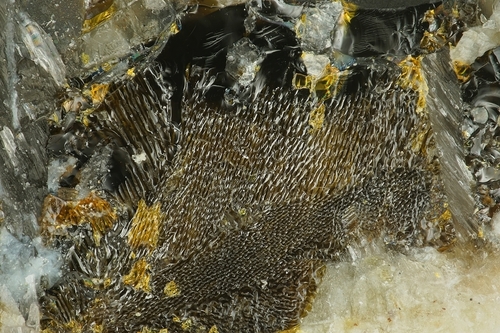 Nagelschmidtite: Mineral information, data and localities. Named in honor of Guenther Nagelschmidt (?, Germany - 19 July 1980), chemist and mineralogist that made the first report of the phase in a slag. He worked at the Safety in Mines Research Establishment, studying mineral dust as a hazard for miners of coal and other materials. He was a pioneer in the use of X-ray diffraction and electron microscopy in the study of mineral dusts. Closely related to (chemically similar) flamite. There is also a synthetic compound, 'Unnamed (Ca-Na Phosphate)', said to be a member of the nagelschmidtite family. The original material seem to contain two polymorphs. Structurally similar to α-C2S (an abbreviated form of α-Ca2SiO4); as in this phase, the nagelschmidtite structure is based on Ca and Ca-T layers, the latter containing vacant Ca sites due to phosphate-for-silicate substitution. Arrangement of tetrahedral (anion) units in the mineral is similar to that found in α, α’H, α’L and β forms of the C2S phase. Silicophosphates such as nagelschmidtite are important constituents of slags, said to be CaO- and P-containing fertilizers. Structure solution of synthetic sample gave P61 space group, a = 10.82 Å, c = 21.46 Å (Sugiyama et al., 2010). Barrett, R.L., McCaughey, W.J. (1942) The system CaO-SiO2-P2O5. 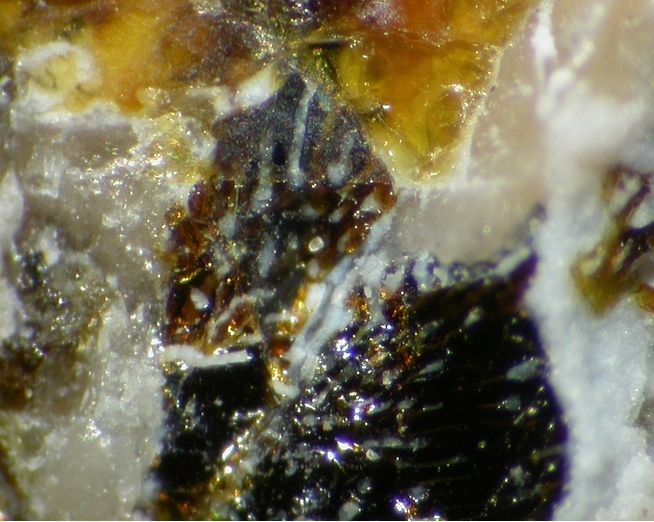 American Mineralogist: 27: 680-695. Bredig, M.A (1942) Isomorphism and allotrophy in compounds of the type A2XO4. Journal of Physical Chemistry: 46: 747-764. Segnit, E.R. (1950) New data on the slag-minerals nagelschmidtite and steadite. Mineralogical Magazine: 29: 173-190. Gross, S. (1977) The mineralogy of the Hatrurim formation, Israel. Geological Survey of Israel, Bulletin 70: 1-80. Fleischer, M., Cabri, L.J., Chao, G.Y., Pabst, A. (1978) New mineral names. 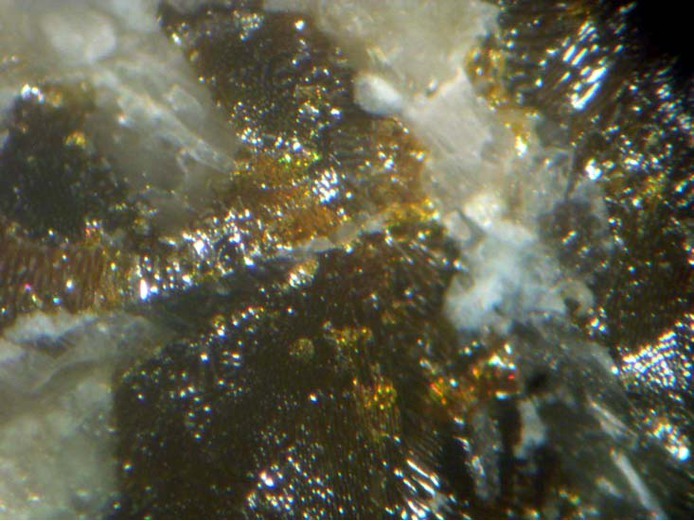 American Mineralogist: 63: 424-427. Sugiyama, K., Kato, Y., Mikouchi, T. (2010) Structure of nagelschmidtite Ca7Si2P2O16. 20th General Meeting of the IMA (IMA2010), Budapest, Hungary, August 21-27, CD of Abstracts: 725-725. Gfeller, F., Widmer, R., Krüger, B., Galuskin, E.V., Galuskina, I.O., Armbruster, T. (2015) The crystal structure of flamite and its relation to Ca2SiO4 polymorphs and nagelschmidtite. European Journal of Mineralogy: 27: 755-769.